Stephen Duplantier is a writer, editor, publisher & designer living in Costa Rica. 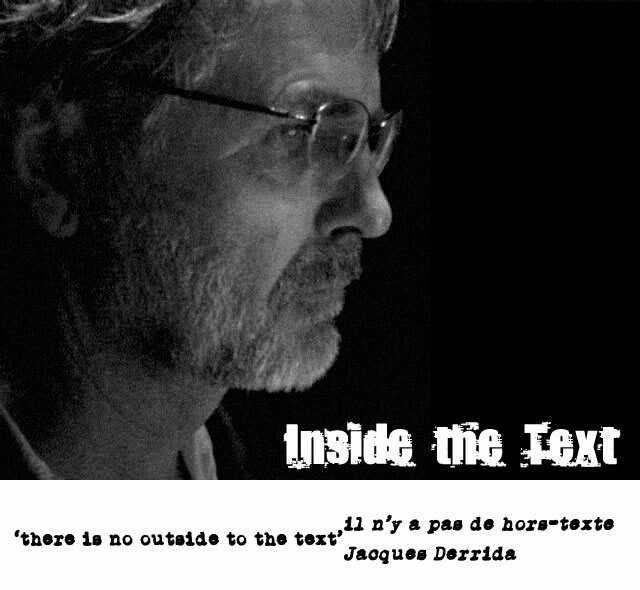 Stephen Duplantier is a writer, editor, publisher & designer. Stephen Duplantier is an expat writer, editor, publisher, and designer living in Costa Rica. 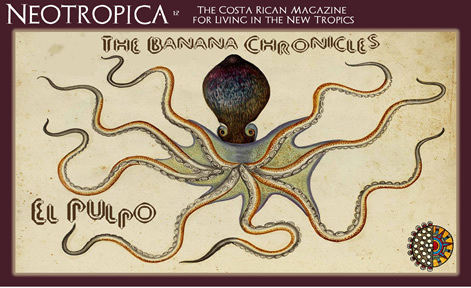 Duplantier edits Neotropica, a journal of ideas, history, culture, & ecology of the new world tropics. With Patricia Spinelli he creates online media and digital publications for Finca Luna Nueva. An epublishing venture of theirs is creating ebooks and new media works of non-fiction and fiction in the genres of biography and autobiography, technology and business, nature and ecology, and criticism and literature.